Learn to understand the Moon as your cosmic timer. 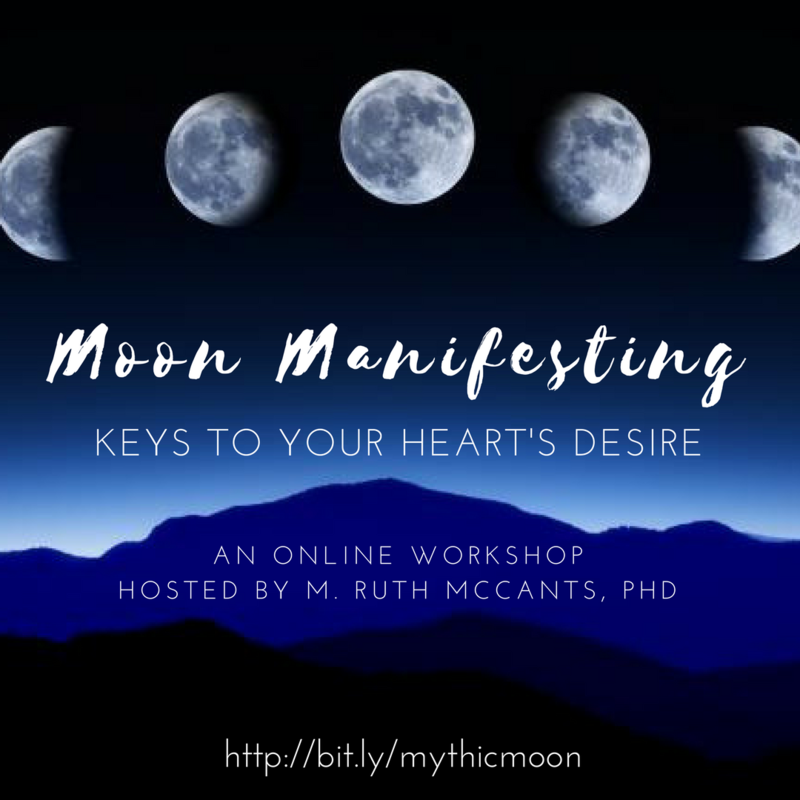 An online collaborative course designed to help you tap into your creative energy as you learn to use Tarot and Oracle cards as inspiration for going deeper and connecting to your intuition. The class includes a vibrant online community, live sessions, and lots of creative exercises to help you strengthen your intuitive muscles. The space between the seen and unseen. The place where your inner Priestess resides. Join me as I teach a session called Walking the Rhythm of the Wheel: Using the 12 Houses of Astrology and Tarot Cards, to Map and Tap Your Own Inner Wise Self. This is how you can discover and reclaim your power and calling as a Priestess! At every step of the way, you’ll be encouraged to listen to your inner wisdom & be witnessed as an embodiment of the divine! A guided program to learn about your own astrological birth chart, while exploring its holistic messages and nuances through reflective journaling and creative practice. 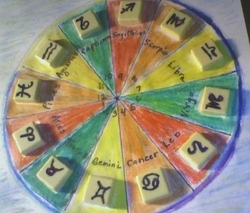 The Walking The Wheel Series: Understanding the Astrology Chart as a "Life Map"
Ready to Learn how to read and use your astrology chart? I will be teaching this, Walking the Wheel series e-course in April 2016. 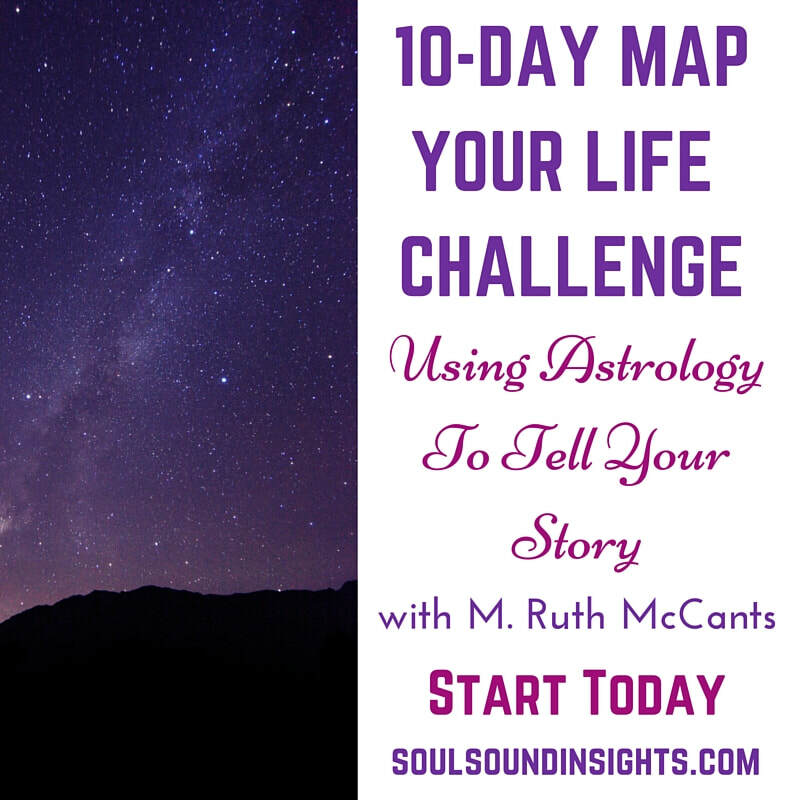 This course is designed to give you the insight and knowledge so that you can use your Astrology Chart "Life Map" for life direction. What's the point of having your very own unique personal inner guidance map, if you don't know how to use it for your own well-being, growth and life expansion. In this course you will learn what these seemingly mysterious symbols of signs, planets, and houses mean, and how they mirror your own life's journey. We will be writing and art journaling, and also explore the chart as a mandala. Overall, you will be encouraged and enabled to appreciate your own life purpose and story as reveal through your "Life Map". In this two part Walking the Wheel series e-course we'll take a look at specific applications of the Astrology Chart. The first course is how to use the birth date to determine the 7 cycles of the year, which are specific to each person's birth time. For a head start please go to my home page, and sign out for your free 7 Cycles e-guide and Walking the Wheel "Life Map" chart. Using the astrological 12 houses we will explore in depth understanding, and ways to use the life stages of growth that are unique to every person. Explore healing with sound and using the voice. Exploration of the chakras and with toning and color. We'll explore some drumming and it's power for connection and transformation.